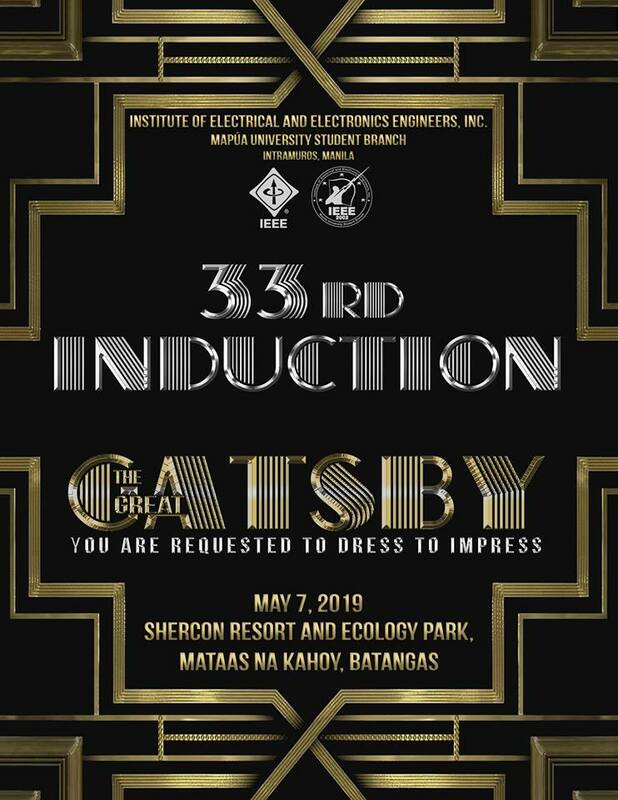 We are delighted to inform you that the Batch 33 Induction will be a Great Gatsby themed event. 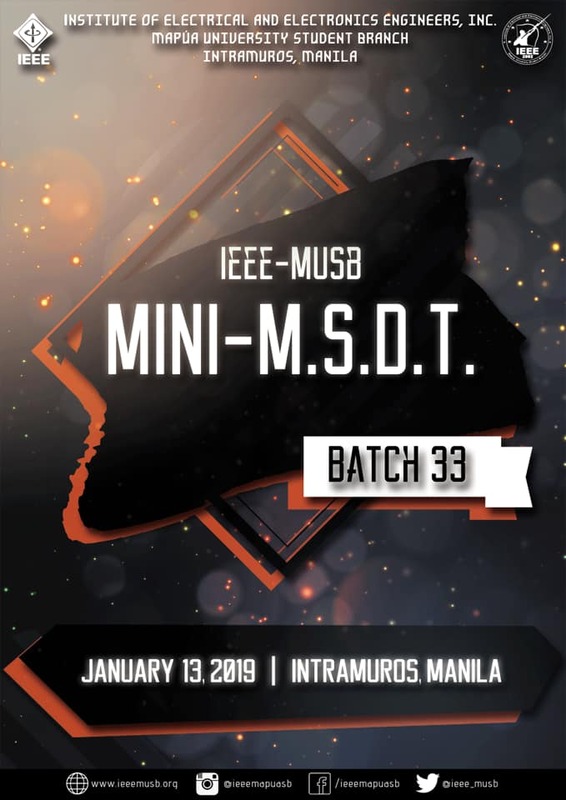 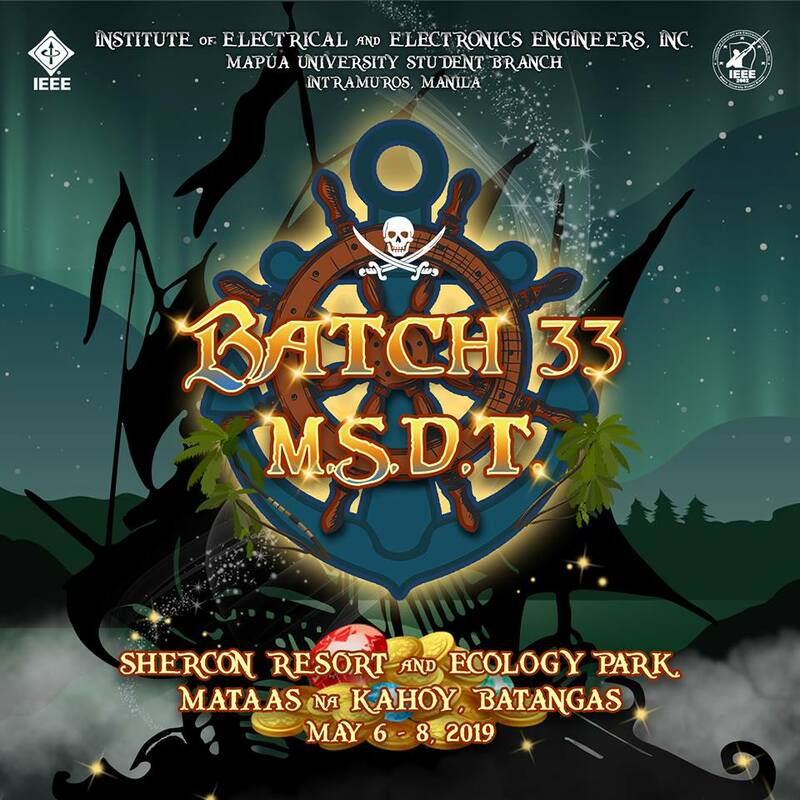 The most awaited Batch 33 MSDT and Induction will be held on May 6-8, 2019 at Shercon Resort and Ecology Park, Mataas Na Kahoy, Batangas. 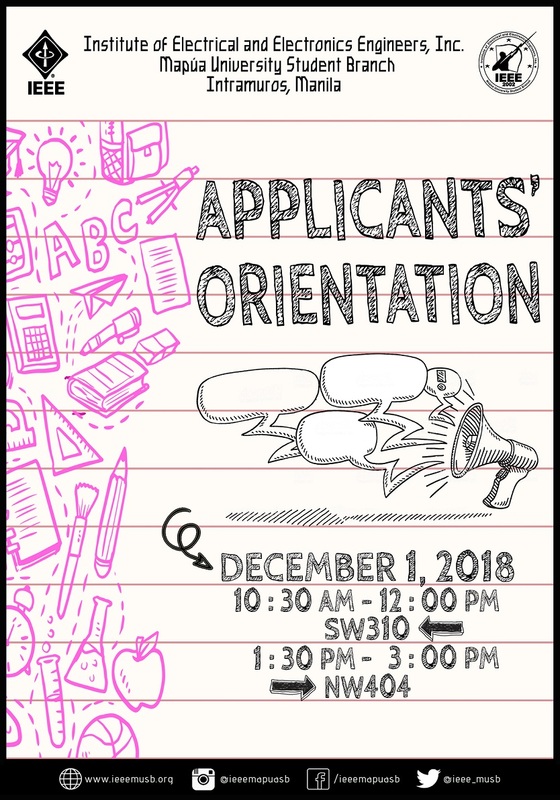 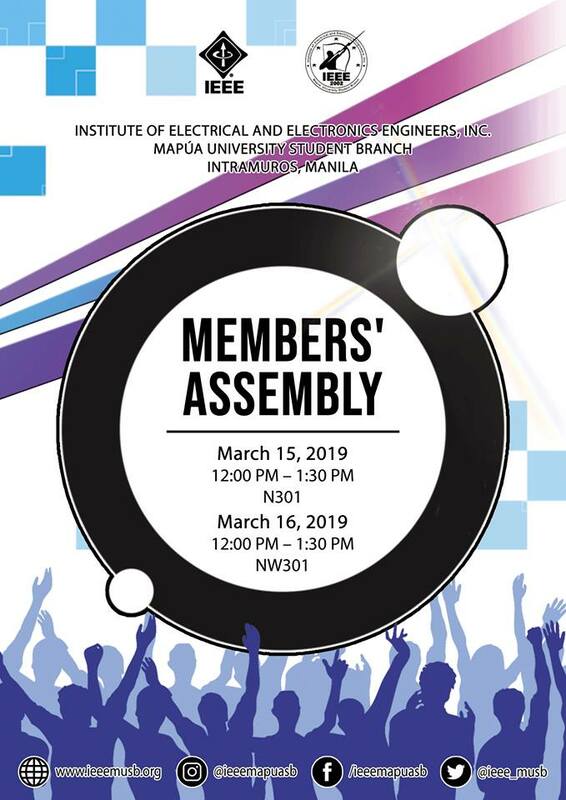 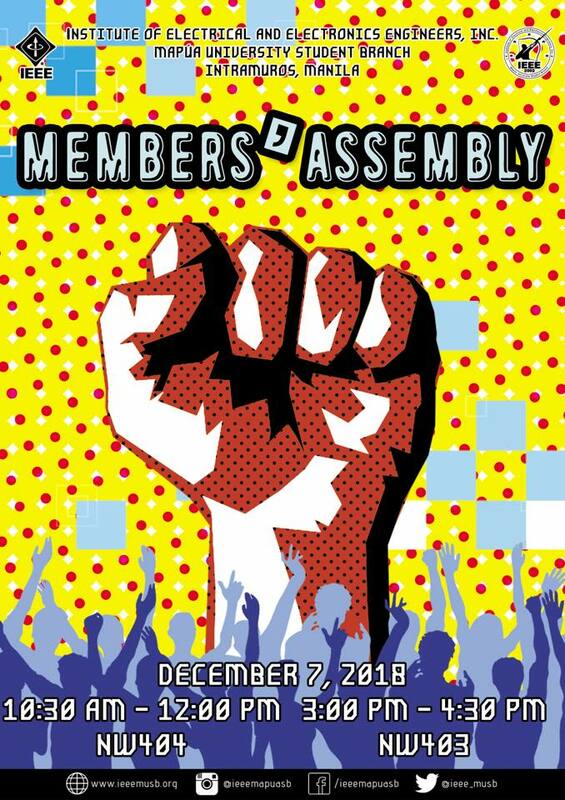 We are inviting all of you to the upcoming Members’ Assembly!